Here it is! Wow 9 year old townhome! 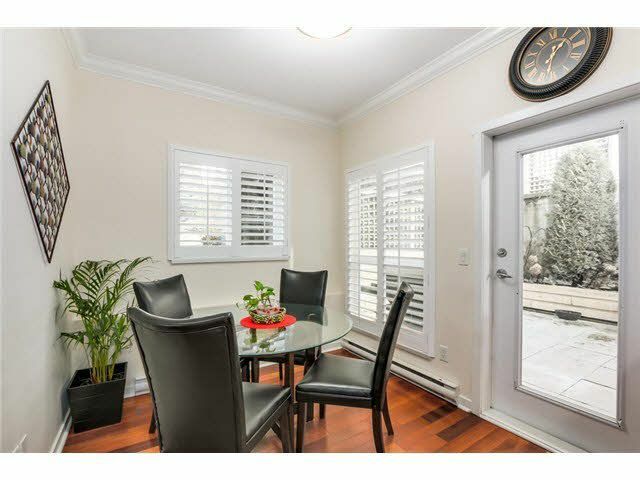 Excellent 3 bedroom and a den, 3 bathroom end unit townhome at Creekmont Estates. Offering a spacious main floor with 9 foot ceilings, hardwood floors, bright eating area, and kitchen with wood cabinets and stainless appliances which open to your 150sf. private back yard for those BBQ's. Upstairs offers 2 bedrooms including a large master bedroom with a 5 piece ensuite. Down offers 1 bedroom and a den (possible 4th bedroom, no closet) and 4 piece bath,This floor has a separate entry for independence or to the 2 car underground parking. 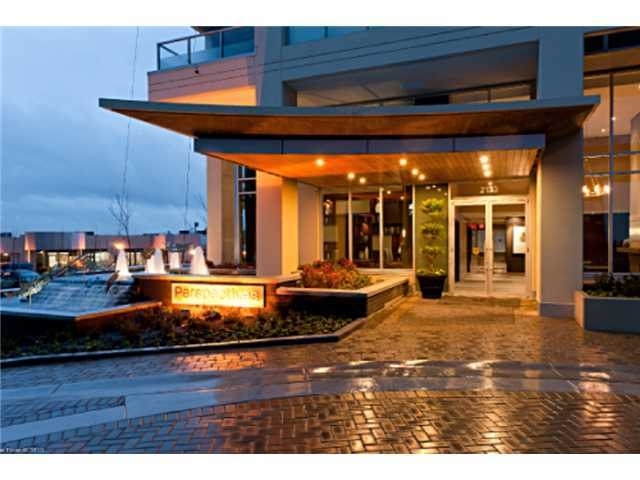 Awesome location, walk to all Central Lonsdale amenities, with easy access to Highway 1. Catchment is IB, Carson Graham Secondary. Hurry! Open Sun Feb 8/ 2-4pm.